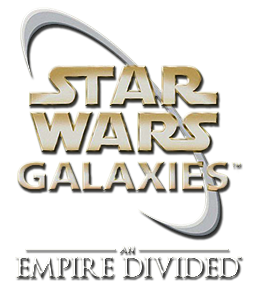 Star Wars Galaxies was a Star Wars themed MMO for Windows, developed by Sony Online Entertainment and published by LucasArts. Released June 26, 2003, to much critical acclaim, it spawned three expansions through 2005. The game was completely overhauled in the last expansion, which frustrated many longtime subscribers. Star Wars Galaxies continued operation for six more years. The servers shut down on December 15, 2011. Learn about Star Wars: Galaxies - Starter Kit on Playstah.